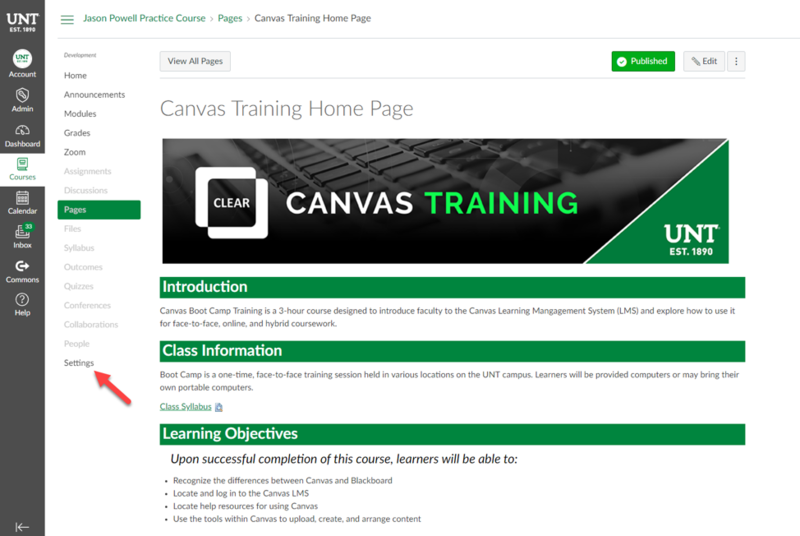 Now that your Blackboard course has been migrated to the Canvas, there are a few things you’ll want to check to ensure that your course is to your liking. From the course menu, select Modules. 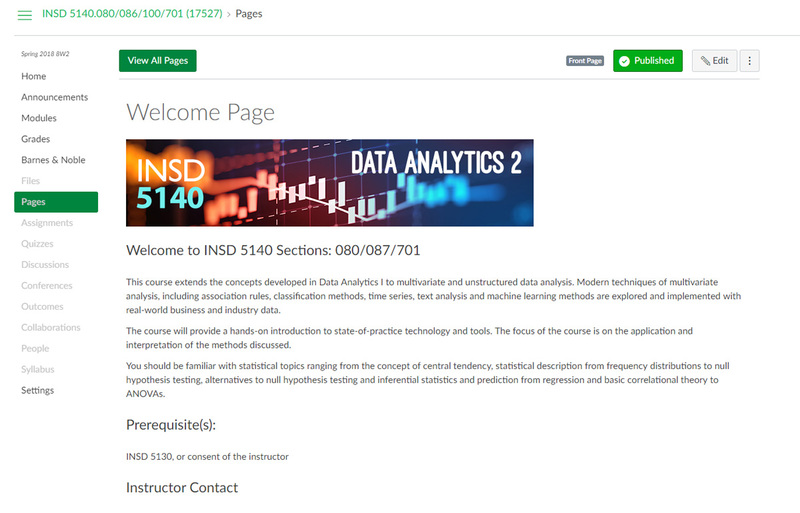 From the course menu, select Pages. 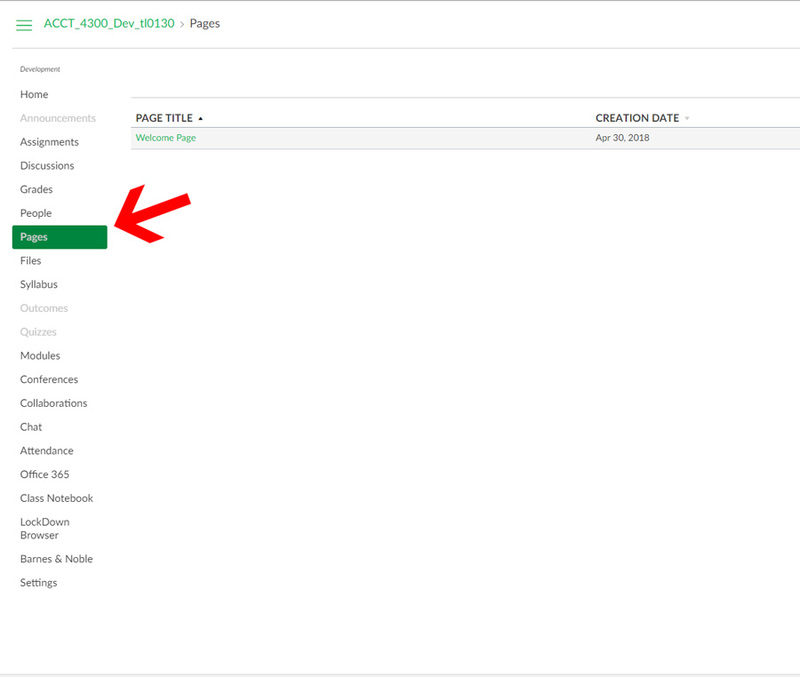 Some content may show up in Canvas as a content page – such as an item or description within Blackboard. Review the content converted into Pages. Faculty can create Pages in Canvas instead of using files to convey content to students. Pages can then be edited directly within Canvas. No more uploading different files due to changes. Learn more about Pages at https://community.canvaslms.com/docs/DOC-1916. 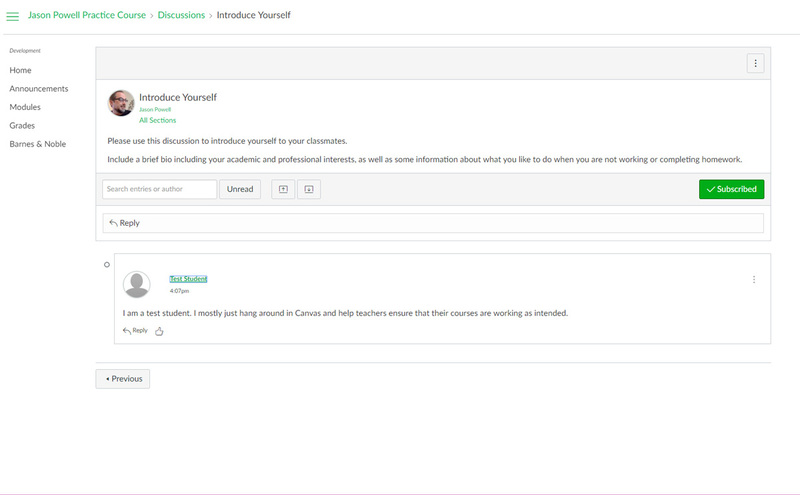 If you used discussions within Blackboard, the forum and description will be converted as a discussion within Canvas. If you used Blackboard for online quizzes, tests or surveys – this information will be located under Quizzes. Review the assessment and all questions to ensure the quiz was converted properly. 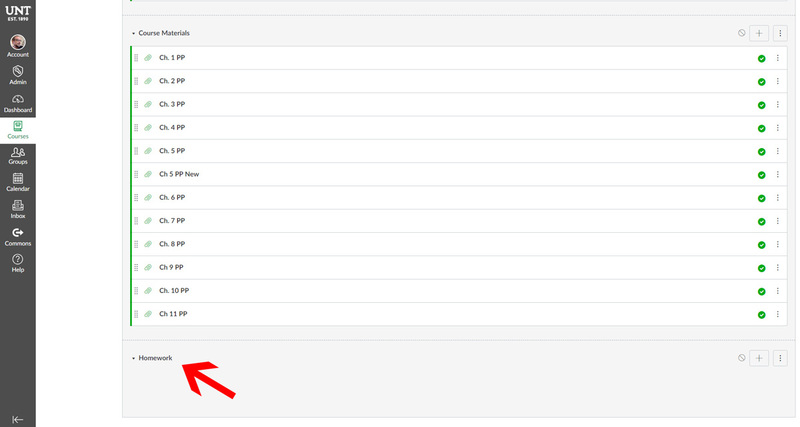 Some question types may not be available in Canvas. Blackboard was notorious for duplicating files and folders as faculty copied a course from one semester to another. Your courses may have more files than necessary. 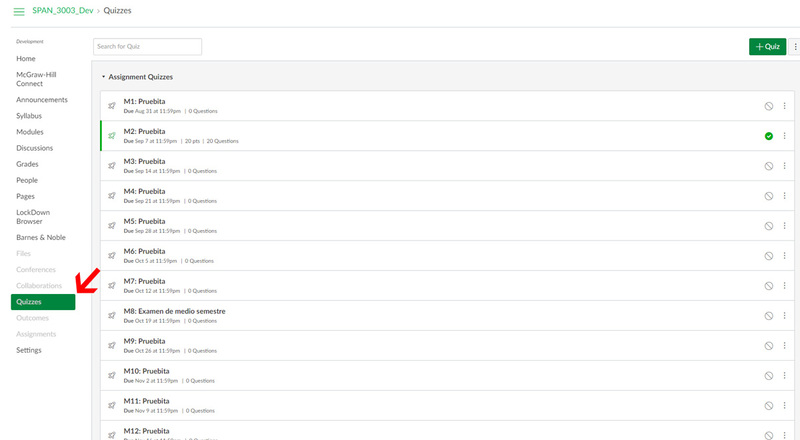 Review the files area and remove any unwanted or duplicate files and folders. 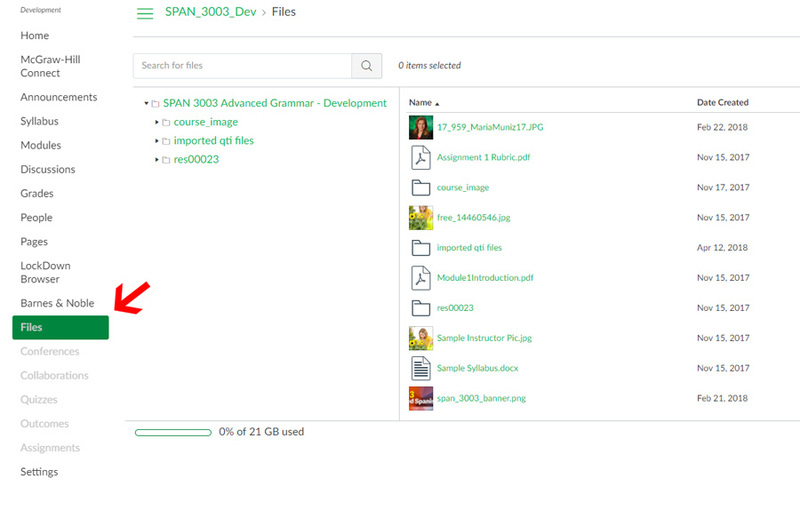 Note: The files area is visible to both faculty and students. 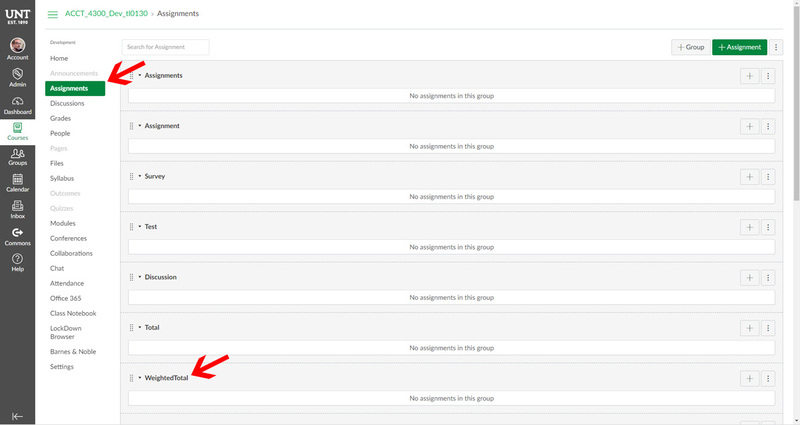 Faculty can restrict files and folders: https://community.canvaslms.com/docs/DOC-2770 or disable the files area completely through course navigation settings. 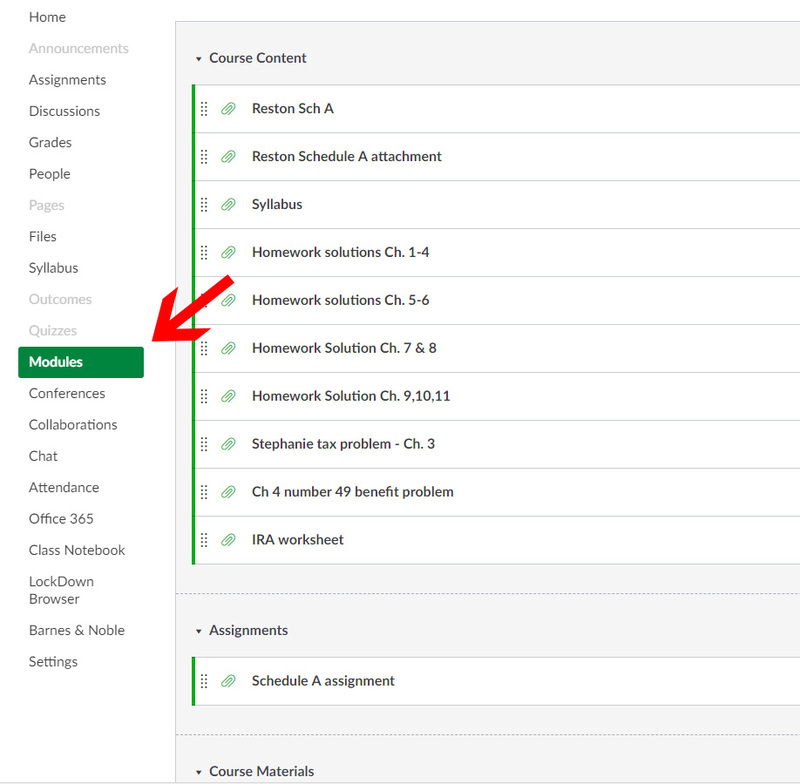 It’s also a good idea to ensure that all hyperlinks in your migrated course are functional. 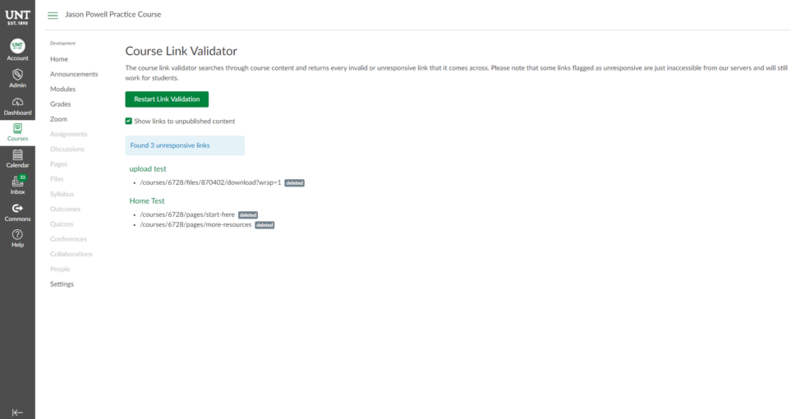 You can check these links using the course link validator, which searches through course content and returns invalid or unresponsive external links in both published and unpublished content. However, please note that some links flagged as unresponsive are inaccessible by Canvas servers and will still work for students. 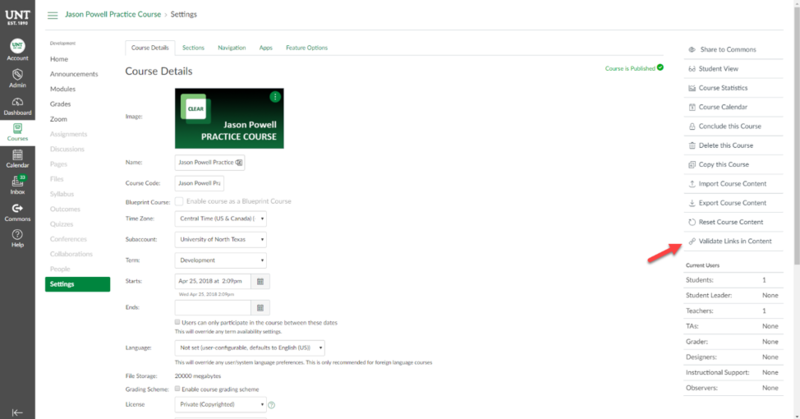 To access this feature, click the Settings link in the left-hand Course Navigation menu. Then, in the sidebar, click the Validate Links in Content link. Lastly, click the Start Link Validation button.